Samsung declared that the launch of Galaxy S Advance that will be available for customers all over the world starting on February. Within the list of countries getting this Android smartphone, the United States is excluded. The 4-inch Galaxy S Advance features a 1GHz processor, curved design with a Super AMOLED display with 800 x 480 resolution, HSPA 14.4 support, 768MB of RAM, up to 16GB of internal storage, and a 5MP rear-facing camera. It will adopt Android OS 2.3 (Gingerbread) and no update news is announced until now. Amazon.com is selling Google’s new flagship smartphone Samsung Galaxy Nexus at one third of its usual price, comparing to $300 asked by Verizon, this is a really big deal. 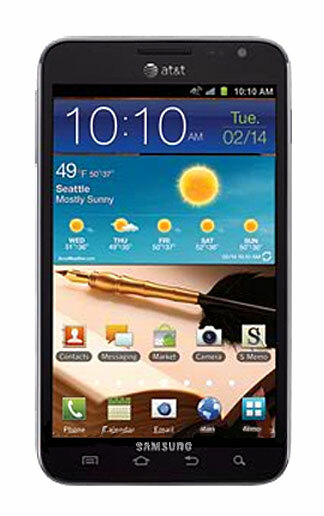 The online giant Amazon has the Galaxy Nexus at $100 with contract for new Verizon customers. Those who are already subscribers to this carrier will have to pay $260 with contract… still, that’s a savings of $40. 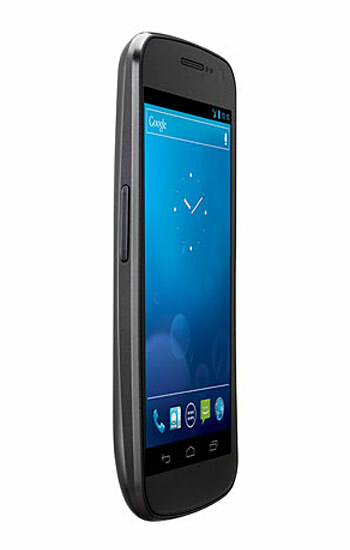 Samsung Galaxy Nexus is the only device in the market that runs Android OS 4.0 (Ice Cream Sandwich). It is equipped with a 4.65-inch, 1280 x 720 Super AMOLED display that is slightly curved to fit against the user’s face. It has a 1.2GHz dual-core processor, with 1GB of RAM and 16 GB of internal storage. A microSD memory card slot provides additional storage capacity. Other features of the Galaxy Nexus including 4G LTE, Wi-Fi, Bluetooth, GPS, NFC, 5 megapixel rear-facing camera and a 1.3 megapixel front-facing camera are covered. The release date and the price of Samsung Galaxy Note have been announced by AT&T. It will be exposed to the public in mid-February and the price will be a little bit expensive. This tabletphone employs 5.3-inch, 1280 x 800 touchscreen and it is the first device with a Super AMOLED display this large. It runs Google’s Android OS on a dual-core 1.5GHz processor with 1GB of RAM. It will run on Android OS 2.3 (Gingerbread) at its first debut and later it will be upgraded to OS 4.0 (Ice Cream Sandwich). AT&T’s version will have 16GB of internal storage and a microSD memory card slot for adding more. Compared with the current version, the U.S. one will support AT&T’s nascent 4G LTE network. Additional features such as Wi-Fi, Bluetooth, and GPS are included in it. This Samsung Galaxy Note sports a rear-facing 8MP camera that can record 1080p video, as well as a 2MP front-facing camera. How to Convert Blu-ray Movies to Samsung Galaxy Tab 8.9? How to rip DVD to Samsung Galaxy Tab?